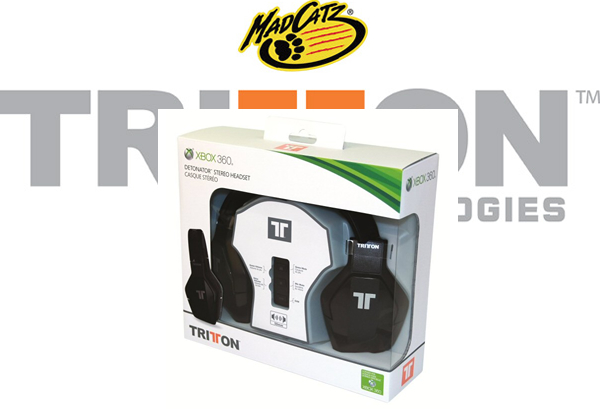 Thanks to our partners at Mad Catz, we bring you the first of our 4 giveaways in the run up to insomnia48. We kick off with the fantastic Major League Gaming Pro Circuit Controller. Mad Catz, in close collaboration with Major League Gaming, has created a Controller that gives you everything you need and want from your gaming equipment, with a wide variety of customizable features that will allow you to make it truly your own. This is a controller created by gamers, for gamers and is able to be configured for your Xbox or PS3. Highly customizable to suit your style of gameplay and built with premium-grade components, put one in your hands and you’ll quickly discover why the patented MLG Pro Circuit Controller crushes the competition. 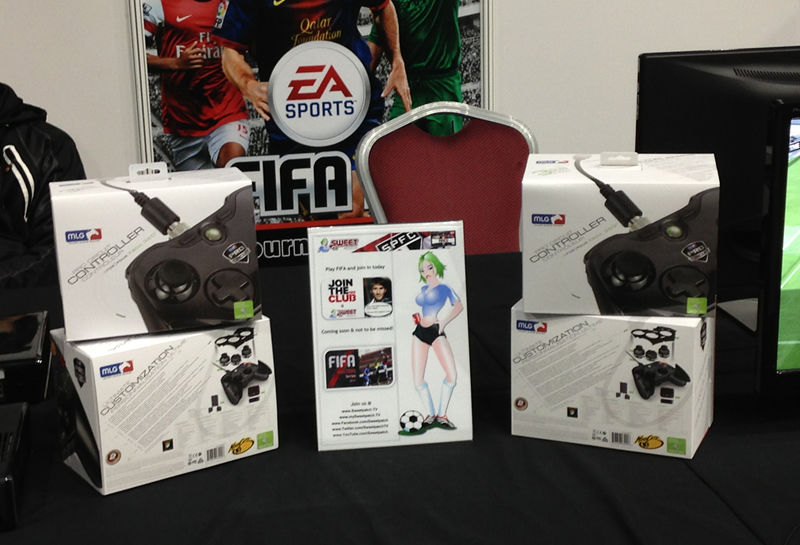 These controllers cost £90 and we have one to giveaway to you courtesy of Mad Catz. As we build up to the insomnia48 event, the excitement is really starting to mount. Therefore, to win this awesome controller we want to see how excited you are! When the competition closes at midnight UK time on Thursday 28th February, we will select our winner from all entries based on the best combination of photo/video and reason you should win it. Good luck to everyone who enters and we look forward to sending the Mad Catz Major League Gaming Pro Circuit Controller to our winner!